Just Listed! 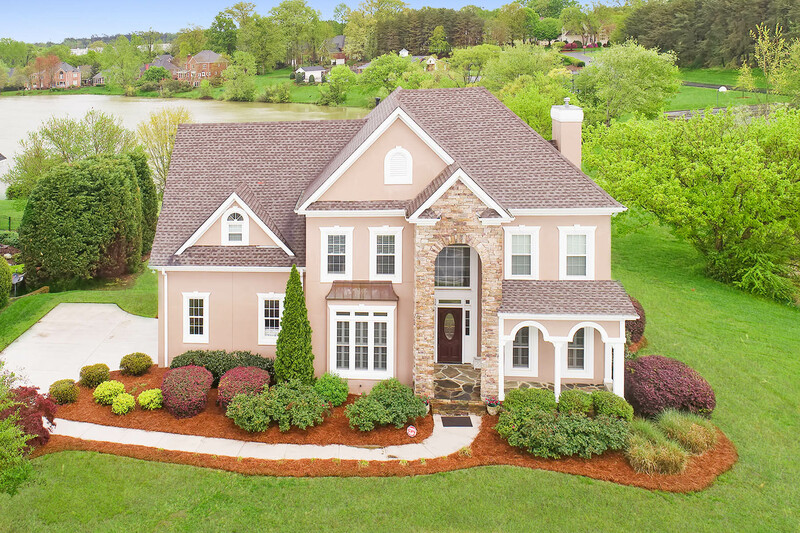 Check out this Don Anthony Realty 4 bed, 4 bath house for sale in Mooresville, NC in The Harbour at the Pointe. Just listed! 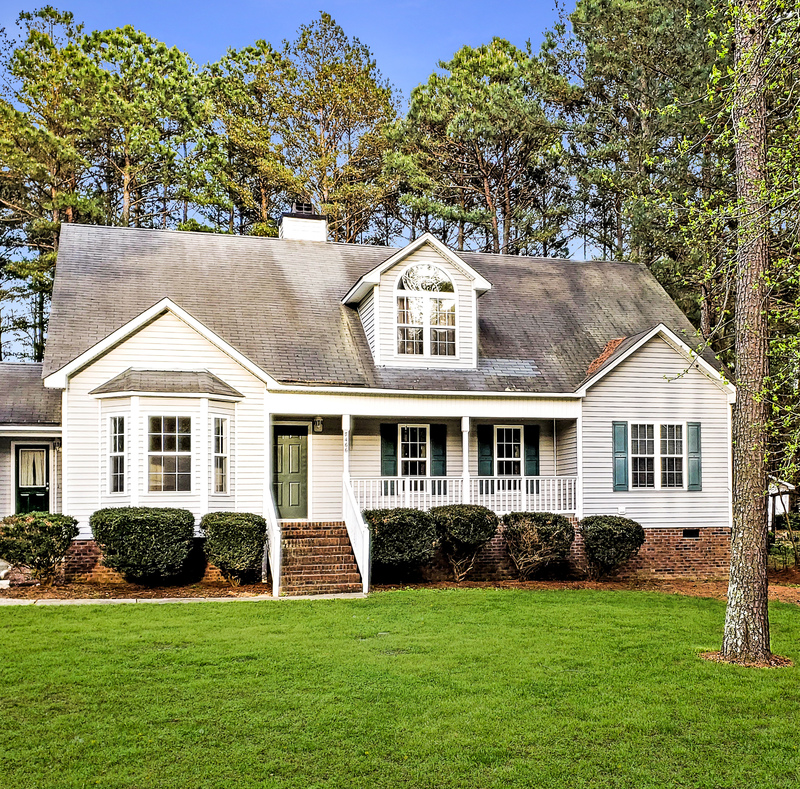 Check out this Don Anthony Realty 3 bed, 2.5 bath house for sale in Zebulon, NC! Just Listed! 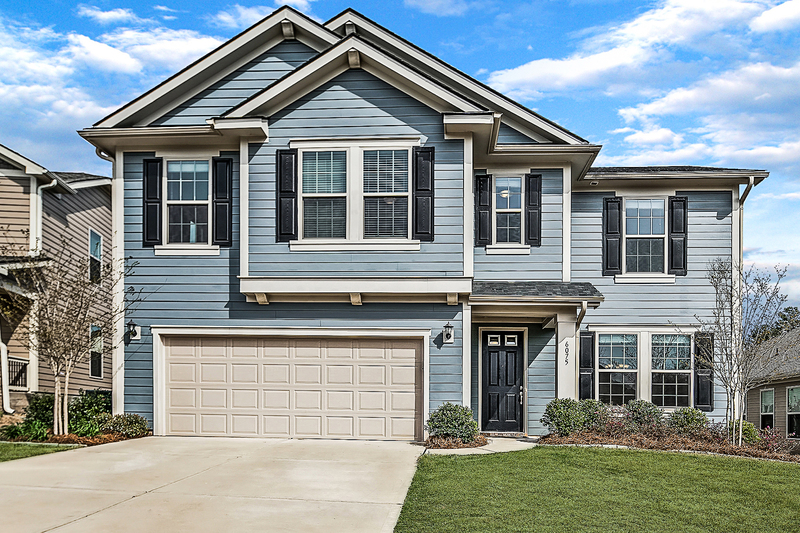 Check out this Don Anthony Realty 5 bed, 3.5 bath house for sale in Fort Mill, SC in Beacon Knoll! Just Listed! 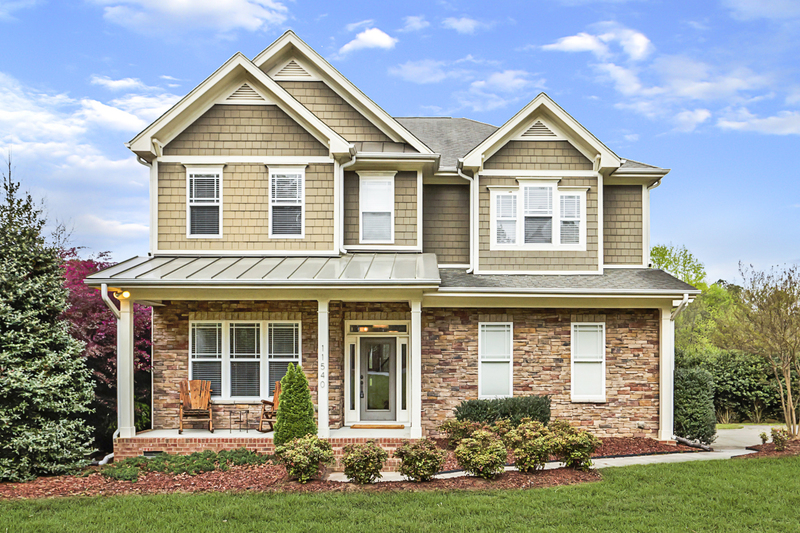 Check out this Don Anthony Realty 3 bed, 3 bath house for sale in Garner, NC Lees Plantation! Just Listed! 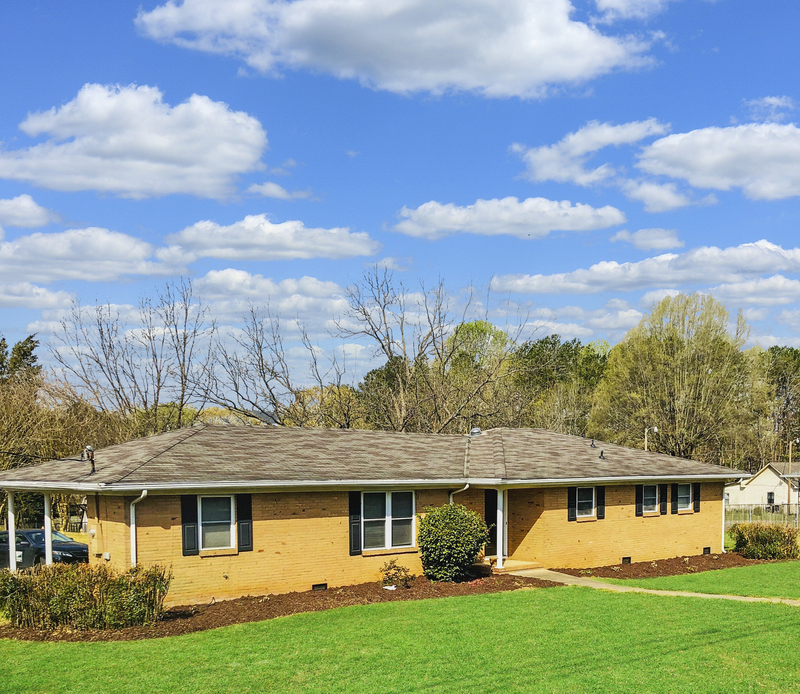 Check out this Don Anthony Realty 3 bed, 2 bath house for sale in Matthews, NC! Just Listed! 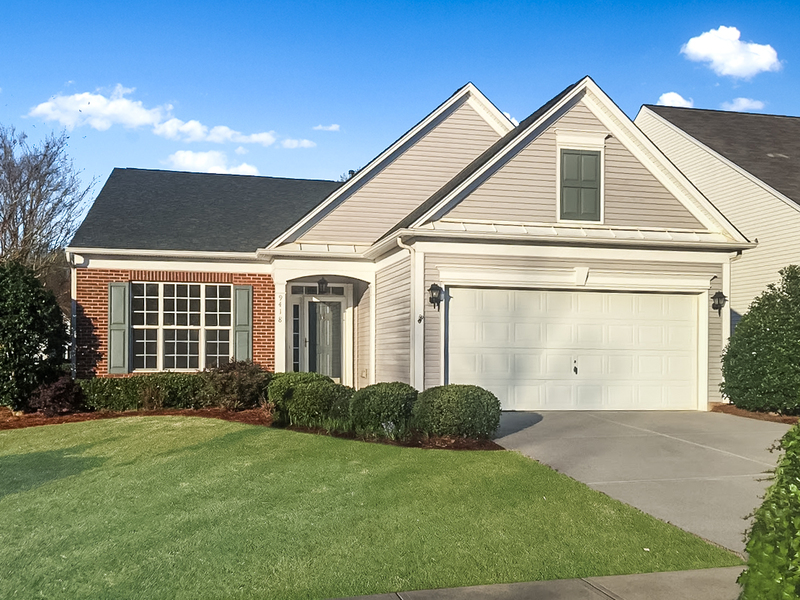 Check out this Don Anthony Realty 3 bed, 2.5 bath house for sale in Fort Mill, SC in Riverchase!